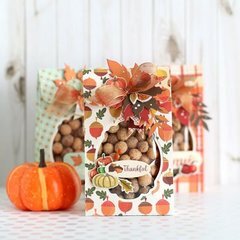 Show your appreciation this fall with a card made using the Thankful Layering Designer Die and Clear Acrylic Stamp Set. 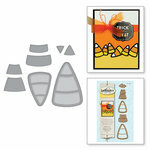 The package includes 6 thin metal dies and coordinating clear acrylic stamps on a 4" x 6" storage sheet for a total of 30 pieces. 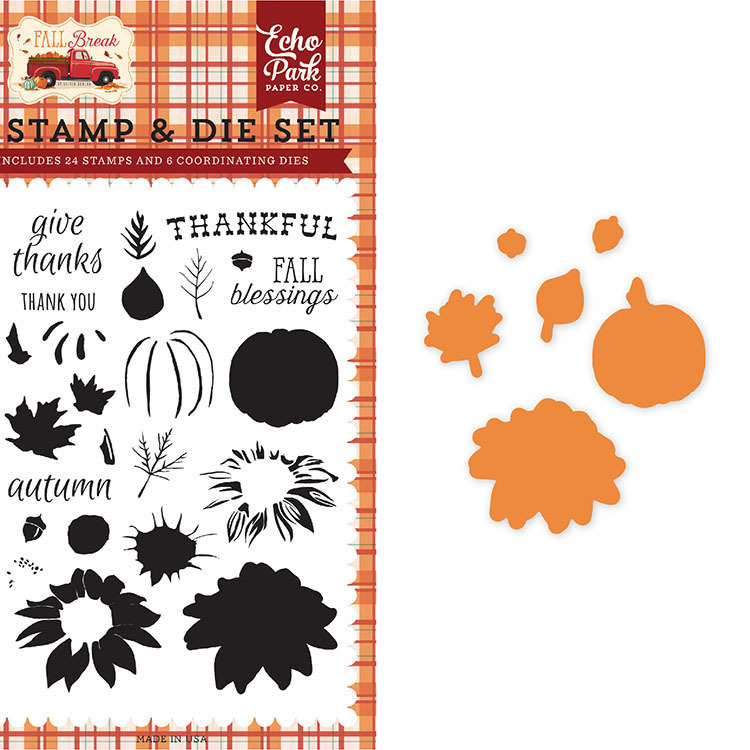 The stamp set features images including layerable flowers, pumpkins, leaves and expressions such as "thankful," "fall blessings," "thank you" and more. The dies are compatible with most die cutting machines and the stamps can be used with an acrylic block and inks of your choice (each sold separately). 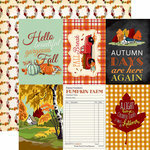 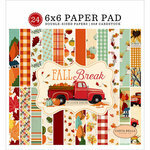 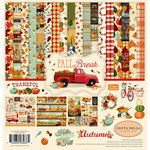 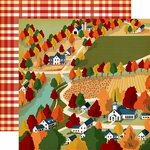 The set is from the Fall Break Collection by Steven Duncan for Carta Bella Paper and is made in the USA. 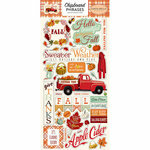 Stamps are on a 4" x 6" storage sheet.